You need a new coat. Stop denying yourself! 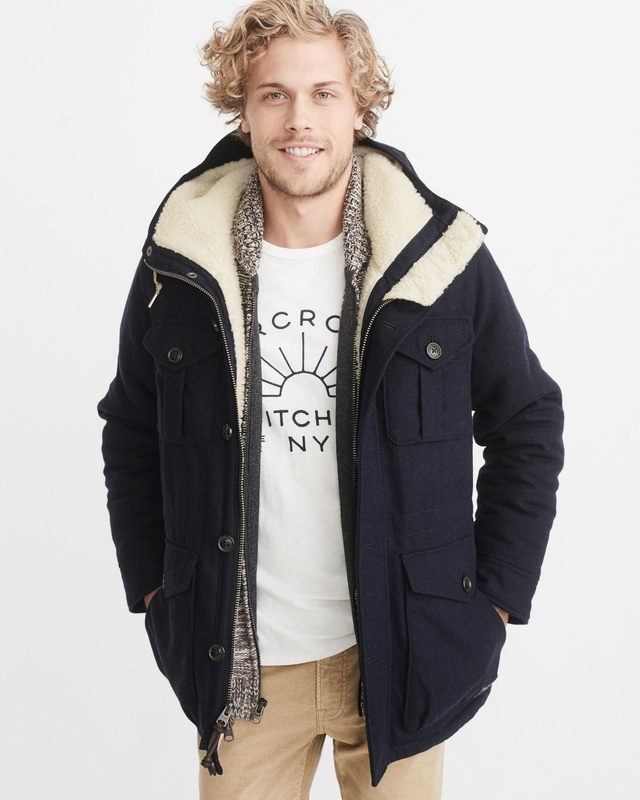 Word to the chilly herd: You can get coats for 40% off at Abercrombie & Fitch RIGHT NOW! 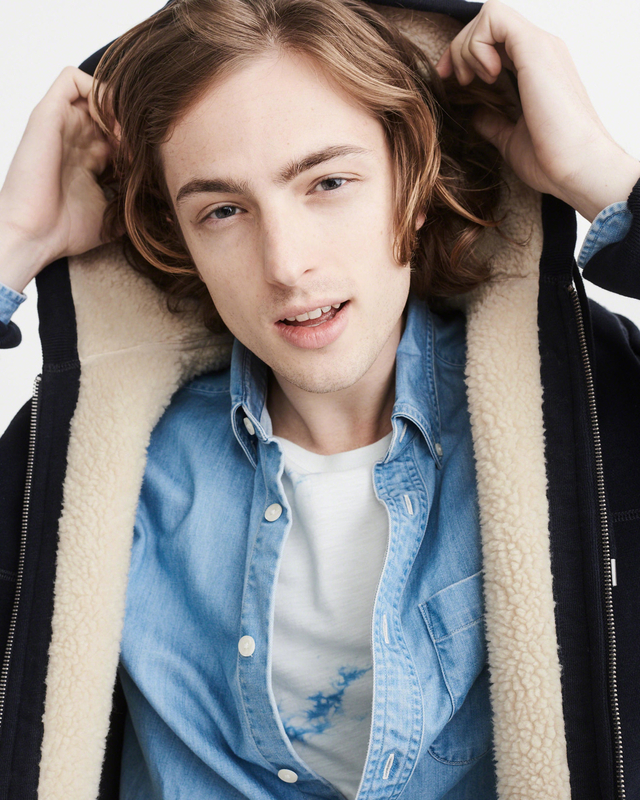 You can actually get 40% off *everything* on their site, but we're most excited about the coats. Why keep shivering in your current threadbare outerwear when there are so many glorious options? 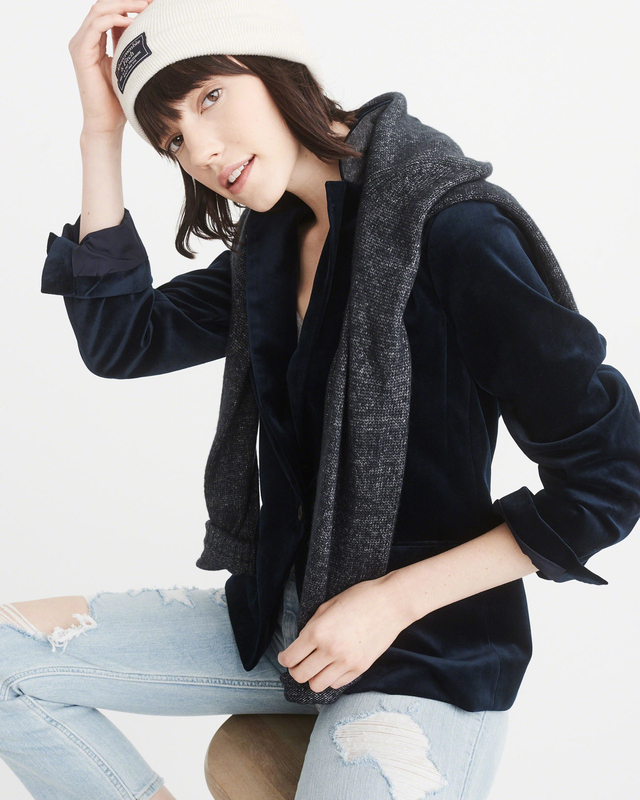 Get the first coat for $108 (originally $180) and the second coat for $84 (originally $140). Maybe you could use a new work topper? 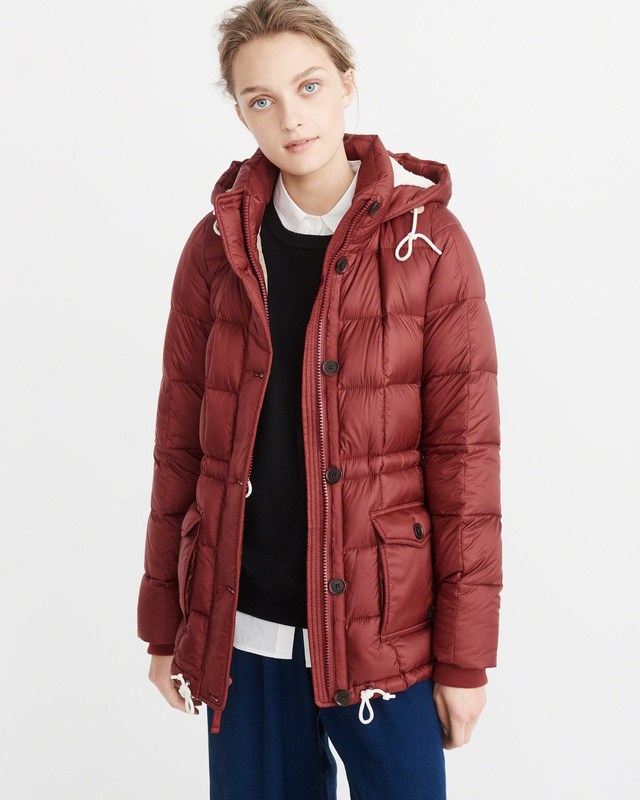 Get this coat for $120 (originally $200). 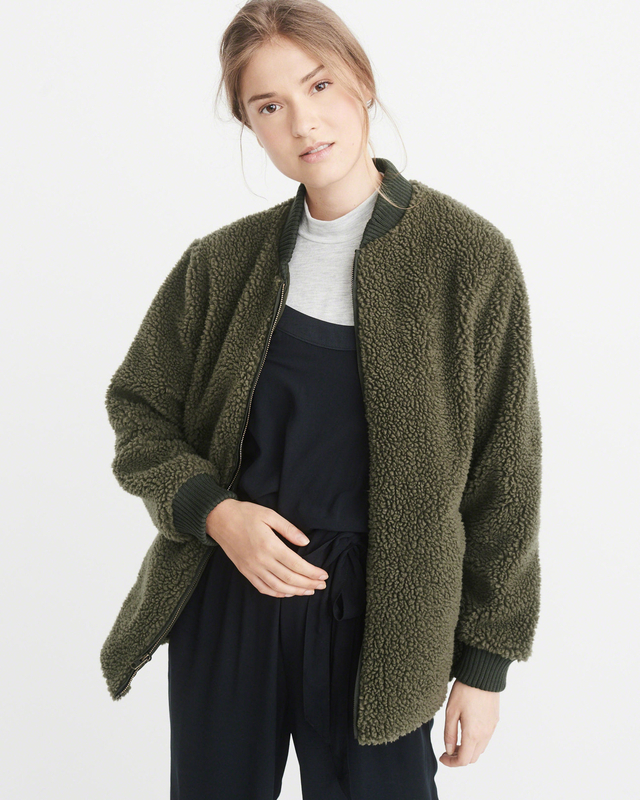 Wanna embrace the sherpa trend? Get the first coat for $132 (originally $220) and the second coat for $72 (originally $120). 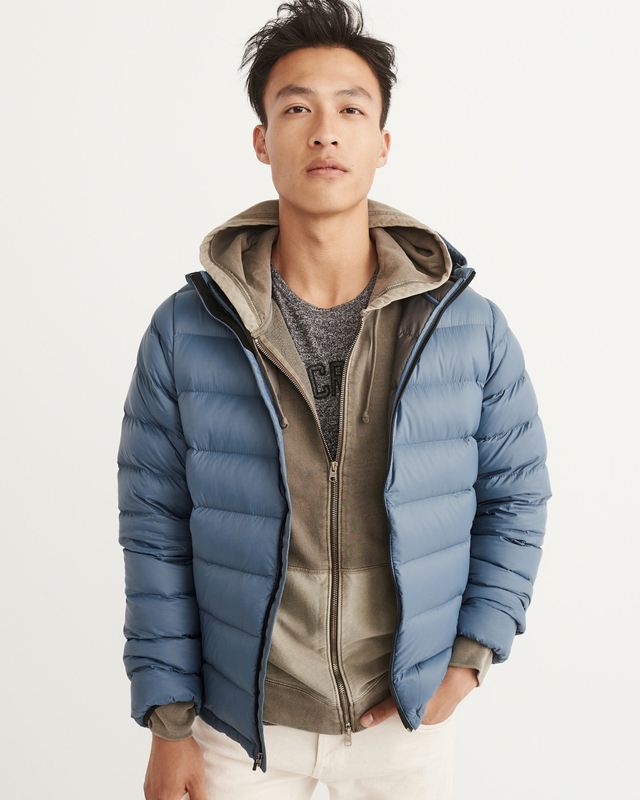 Or cozy into a duffle coat that'll even make sweatpants look handsome? 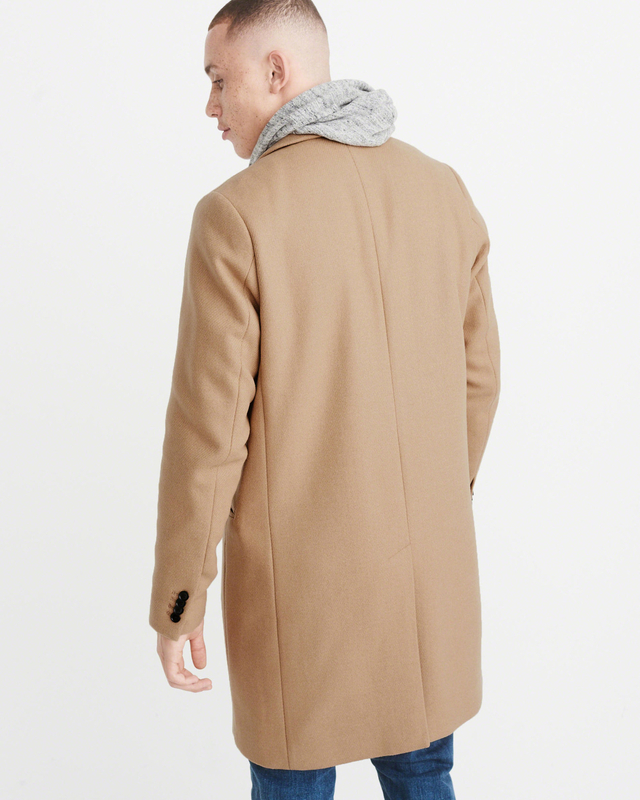 Get this coat for $180 (originally $300). What about a tailored wool overcoat? Get the first coat for $132 (originally $220) and the second coat for $180 (originally $300). Or a camo parka for ~blending in~ with the stylish pack? Check out the full men's and women's selections here and here. Get the hoodie for $58.80 (originally $98) and the blazer for $58.80 (originally $98).